Architect Vincent Van Duysen talks to TLmag about his work on the threshold or launching his collection of architectural lighting for FLOS in March 2016. Belgian architect Vincent van Duysen is known for interiors that radiate luxury by delving into the basics of design – timeless spaces that are defined by the essential, where only light, shape and materials are at play. His home is where the heart lies, but that hasn’t stopped him from traversing the globe in search of new traditions and innovations to challenge the perception of minimalism. TLmag speaks to Van Duysen about his life’s work. 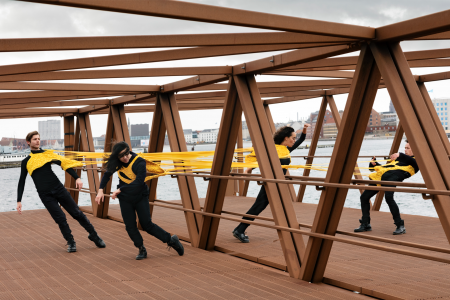 TLmag: You are very much a Belgian architect, but with your eyes on the world. How have your travels contributed to your perception of design? Vincent van Duysen: If you look at my work in a Belgian context, you of course notice the earthy colours, the natural materials, linens and so on, but I never wanted to be dictated by my background. When I left Milan in the late 1980s after finishing my training and being bombarded by all sorts of postmodern design, my attention went out to a pureness in aesthetics. That I discovered through my travels. I was very much inspired by Adobe architecture in Morocco, Roman architecture in the south of France, and how these cultures dealt and deal with very elementary forms in construction and decoration. So I started from this Belgian rawness and gave it an unexpected dimension. What sort of influence has Asia had on your work? VVD: I’m a big fan of architect Geoffrey Bawa, whose poetic architecture in Sri Lanka is a great inspiration, and Studio Mumbai for their very artisanal approach. Japan also fits into the equation. 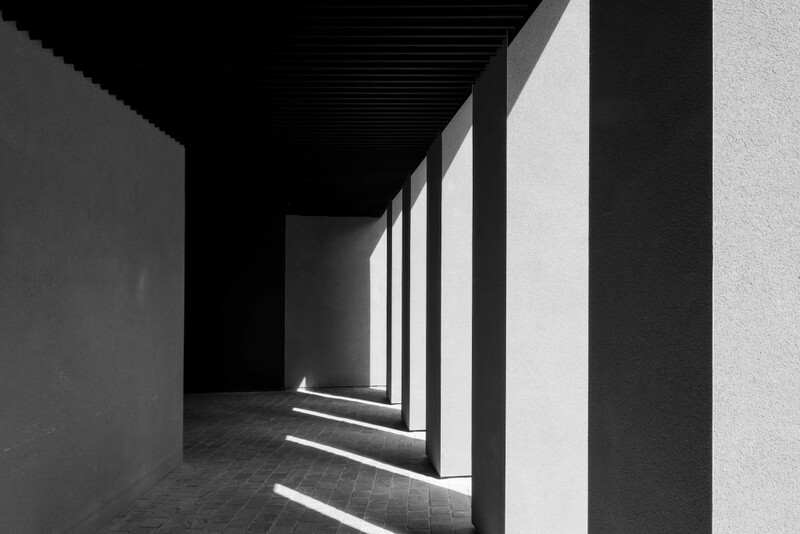 The way light is diffused in traditional houses, how softness and serenity are achieved, and the attention to detail and materials are all elements I strive for in my architecture. 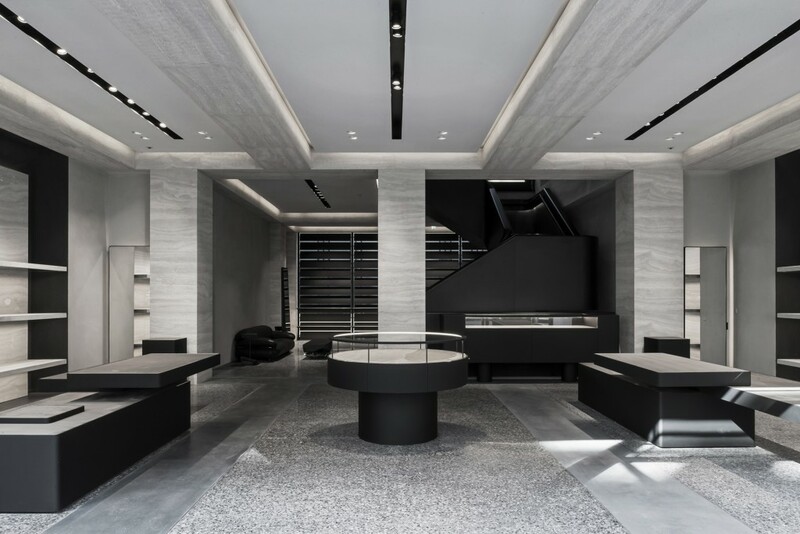 You recently designed the interior of the new Alexander Wang flagship store in London. How did that collaboration come about? VVD: Wang approached me because he was looking for someone to lift up his brand in a retail space, but still respect the DNA and vision of his work. It was a great match from the start as he also experiments with different materials. We wanted to create a space that offers a sense of permanence, steering clear of trends. 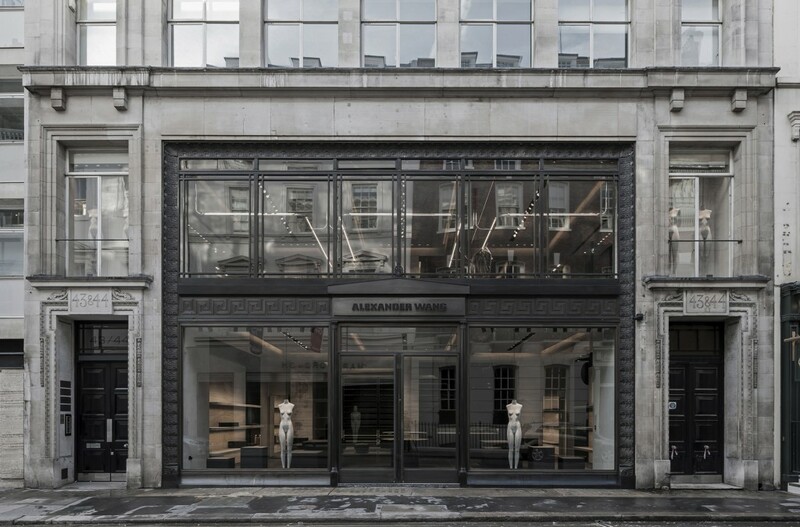 The store is housed in an old post office and when we deconstructed the building a grid of columns became visible that we reintegrated in the interior. 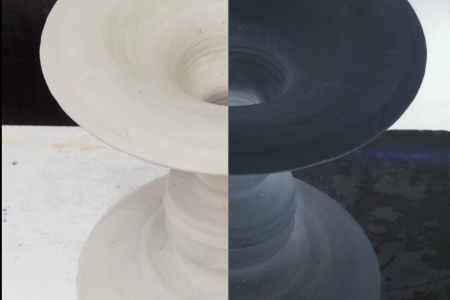 The space is dictated by rough, industrial elements, including unique sculptures by Ben Storms and Gerard Kuijpers, that are set off by soft and delicate finishes, like the elegantly curved furniture, which was Alexander’s idea. It was a design exploration of many material contradictions. You’re often associated with minimalism that excels in careful selections of superior material. How did you develop that sensibility? VVD: I love to work with layers and contrast to achieve a sort of warm sensuality. I’m not into minimalism, sober interiors and prefer soul but it’s not always about a multitude of materials. 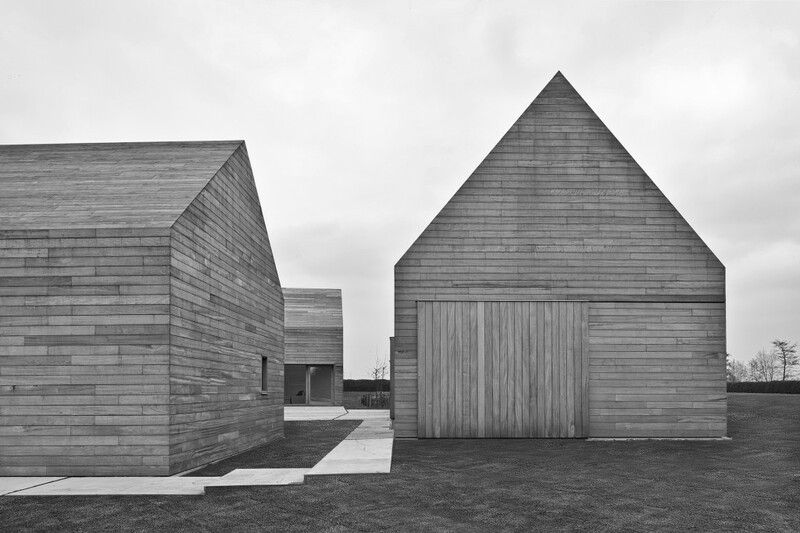 For example in DC II, a project of three wooden barn-like structures, I opted for a very monochromatic approach: everything is in wood. It comes down to how you position the volumes and create open spaces in between. I envisioned it as an abstraction of agricultural architecture. 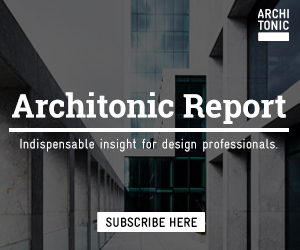 What new challenges would you still like to take on as an architect? Vincent Van Duysen. Photo Jan Verlinde. 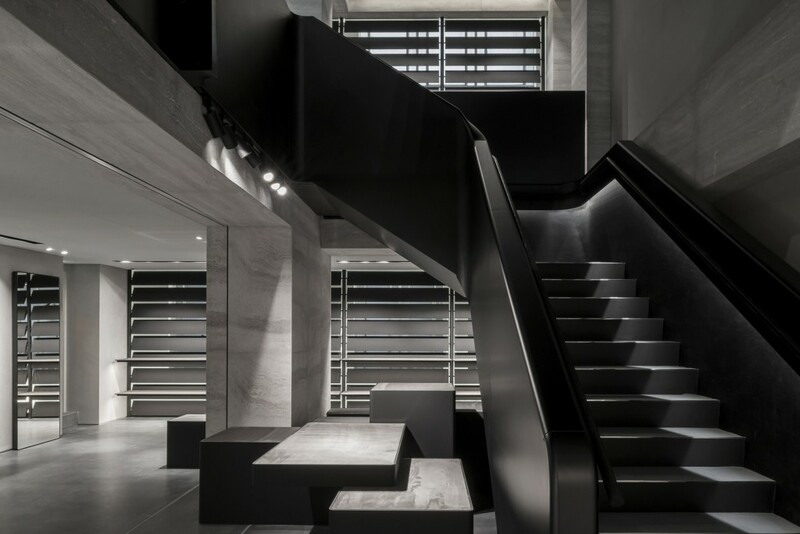 Vincent Van Duysen Architects: Alexander Wang London flagship store. London, UK. 2014—2015. Vincent Van Duysen Architects: DC II Residence. Tielrode, Belgium. 2007—2012. 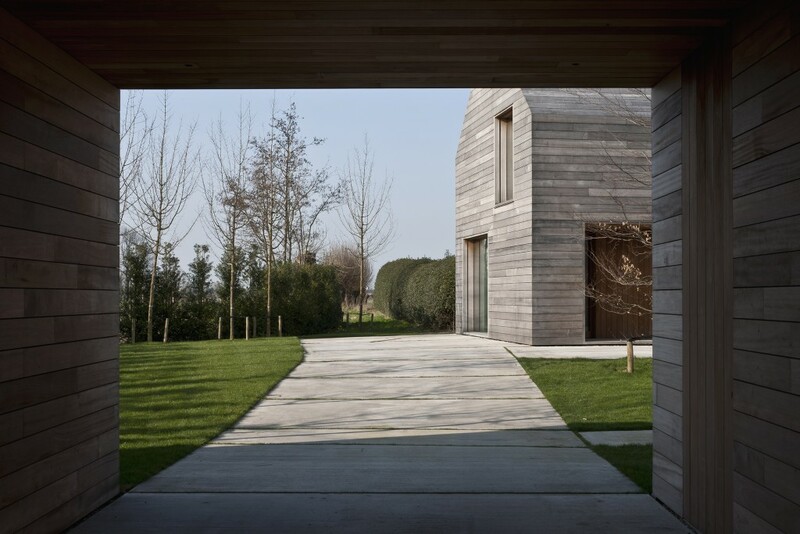 Photo Koen Van Damme Architectural Photography. Vincent Van Duysen Architects: DC II Residence. Tielrode, Belgium. 2007—2012. 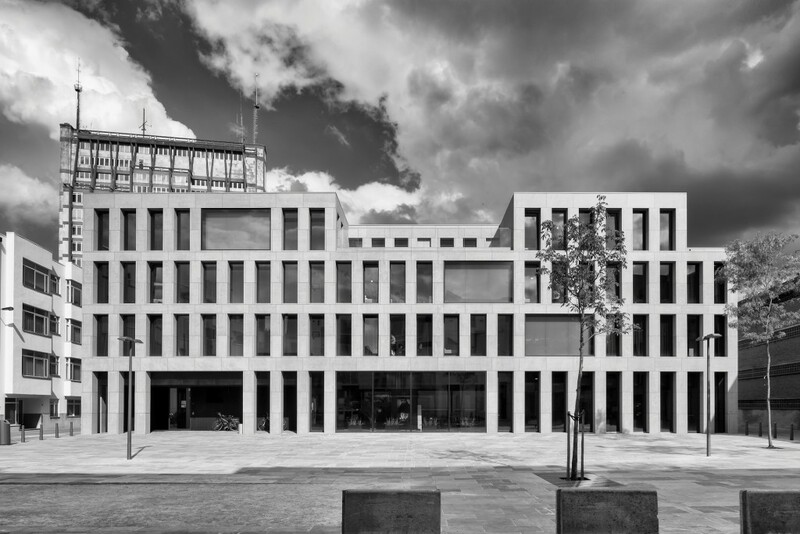 Vincent Van Duysen Architects: Youth Hostel. Antwerp, Belgium. 2004—2011. 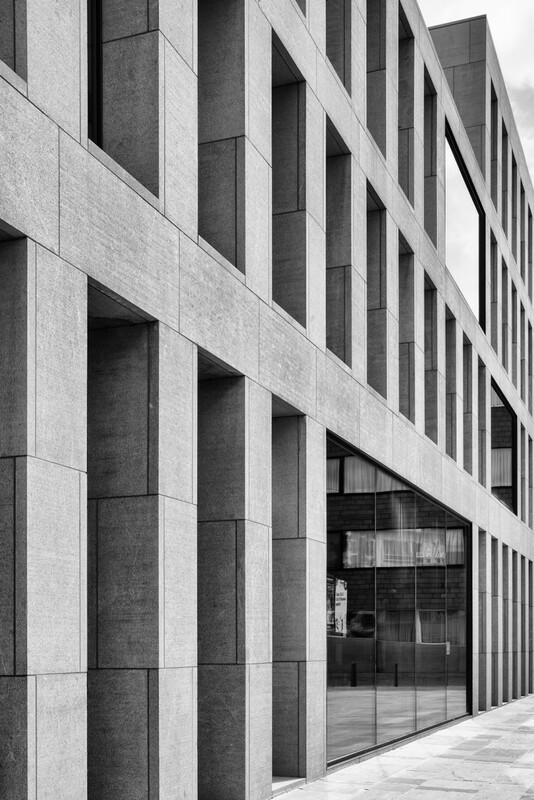 Photo Koen Van Damme Architectural Photography.